In the past, the treatment of periodontal (gum) disease was considered to be painful and disfiguring. For many years, the best way to achieve the ultimate goal of therapy (shallow, maintainable pockets) was to perform respective surgical procedures. These procedures often resulted in the exposure of sensitive root surfaces and the appearance of “long” teeth. 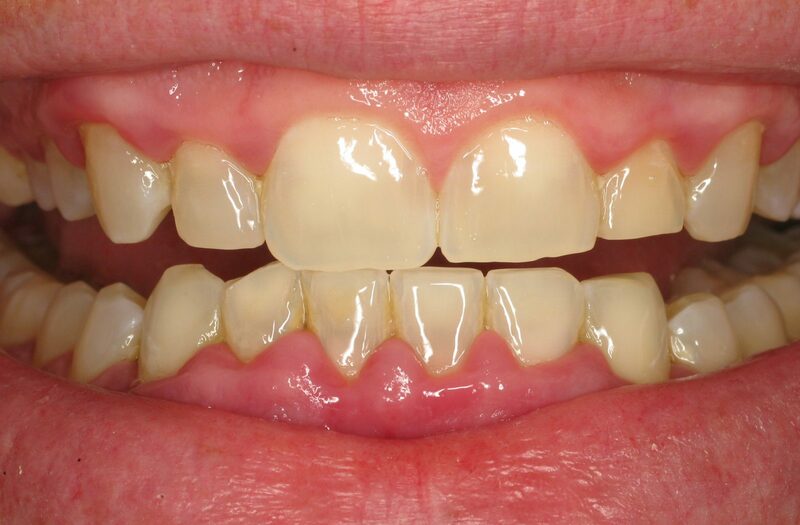 Today, periodontists have found an easy and painless means to achieving guided tissue regeneration on cases that had been subjected to long-standing periodontal disease. 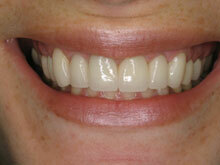 Guided tissue regeneration is a procedure that aids in preventing loss of teeth by strengthening the supporting bone. In some cases, destroyed tissue between teeth or roots can be partially regenerated. Once the damaged area is prepared and special membranes are inserted, new tissue can grow over a period of weeks and months. Periodontal disease can cause many complications. 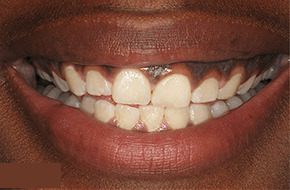 Jaw bone deterioration is one complication in particular that can lead to loose or missing teeth. 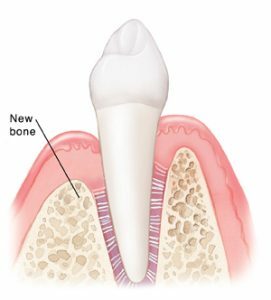 Guided tissue regeneration helps patients who suffer with periodontal disease to grow and regenerate new, healthy jaw bone tissue. Having healthy jaw bone tissue helps to maintain a healthier mouth. Restoring and regenerating the jaw bone will make it much stronger and more durable. This will allow the bone to fuse around the tooth root, and therefore, reduce the risk of losing teeth due to periodontal disease. 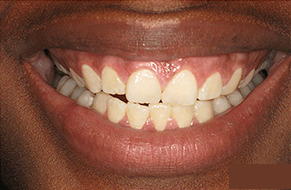 Teeth stay in place due to the support of the surrounding gums, bone, and other tissues. 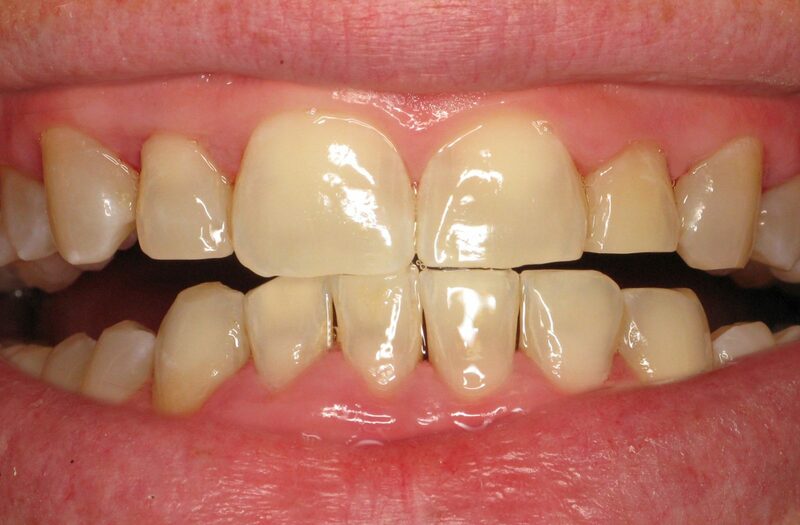 Periodontal disease, if left untreated, can lead to bone shrinkage and collapse. Guided Tissue Regeneration (GTR) refers to minimally invasive surgical procedures that attempt to regenerate lost periodontal structures (bone, periodontal ligament, and connective tissue attachment) that support our teeth. This is accomplished by using biocompatible barrier membranes to direct the growth of new bone and soft tissue, often in combination with bone grafts and/or tissue stimulating proteins. First, surgery is performed on the gum tissue and bone. The gum is opened with a procedure known as a flap. The flap exposes the tooth root and affected bone area. The bacteria is then removed and cleaned out from the area underneath the gums. A membrane, with or without bone graft material, is then placed over the damaged bone. 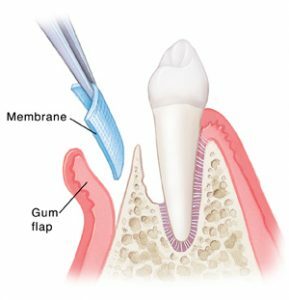 Once the membrane is in place between the gum and bone, the bone will then be provided with enough space and time to heal and begin regenerating itself. The sutures and membrane will then dissolve or be removed. 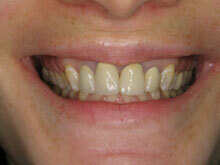 After about six months of healing, the strong and durable new bone regenerate will support the tooth or teeth. After 3 months of healing and allowing the jaw bone to grow back, x-rays will be taken and periodontal probing will be performed to examine the success of the procedure during a post-op appointment. Following the procedure, slight discomfort may be experienced. Certain medications may be prescribed to help ease any pain or discomfort. To ensure a proper recovery and healing process, it is essential to follow the post-op guidelines. You will be given a special brush with soft bristles to gently brush and care for the surgery site. It is also advised to follow a soft food diet 3-5 days prior to the guided tissue regeneration procedure.